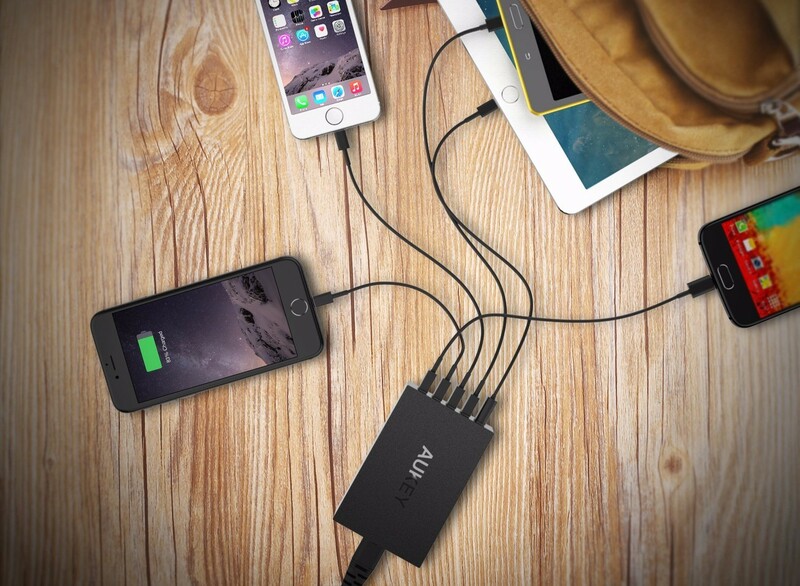 Sometimes it's all about convenience, and what's more convenient than tossing your phone onto a wireless charger? If that sentiment strikes a chord with you, then this giveaway is likely to please. 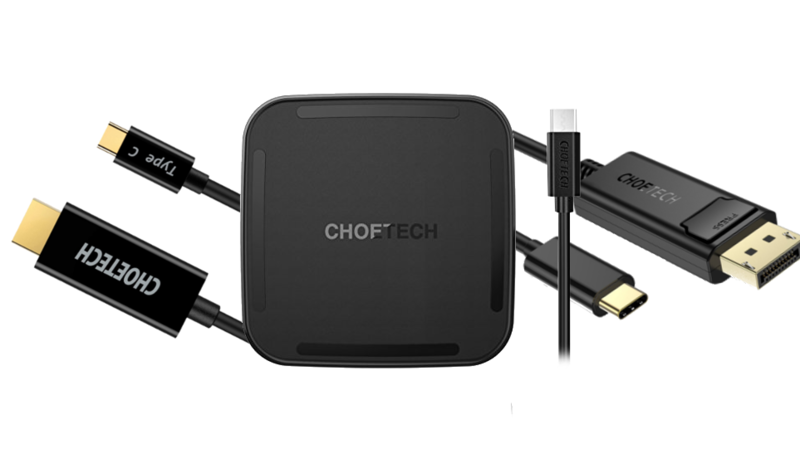 Right now Android Police and Choetech are giving 20 lucky winners a Choetech wireless fast charger, as well as their choice of either a USB-C to DisplayPort cable, or a USB-C to HDMI cable. Whether you prefer things wireless or connected, either way, there's something to love. And if you don't want to wait for the giveaway to end, you can even pick up both the USB-C to HDMI and USB-C to DisplayPort cables now without exclusive coupon codes. 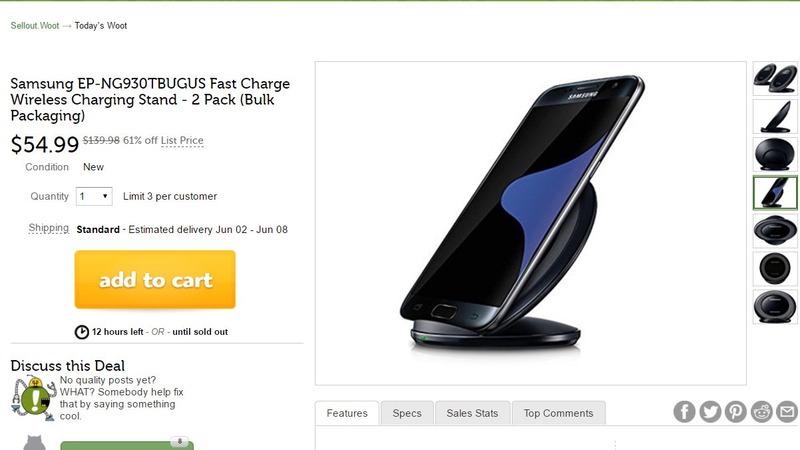 Woot, one of my favorite places for random good deals, is having a special today on Samsung's wireless chargers. 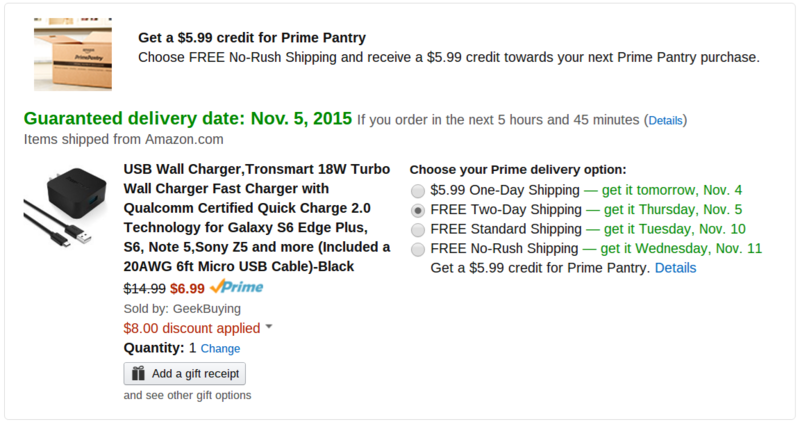 You can pick up a pair of the Fast Charge Qi stands for $55. Given that they usually cost about $50 each when new, two for $55 is a pretty solid deal for almost half off. 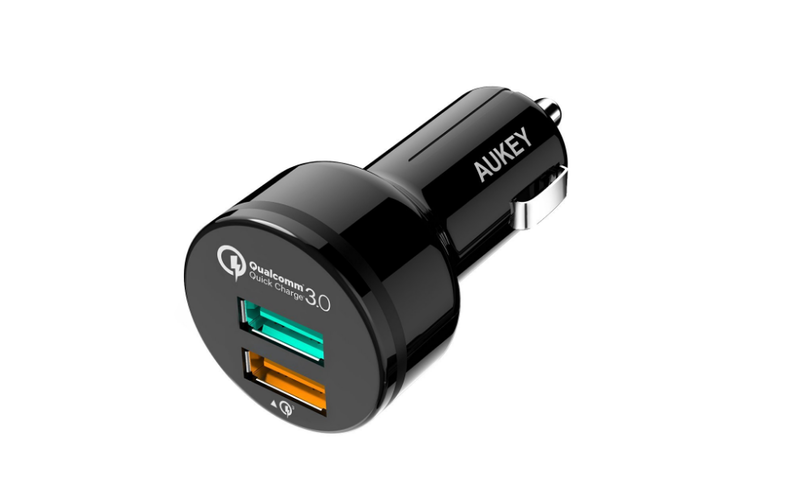 Keep in mind, if you don't need the Fast Charge tech, then you can pick up regular Qi chargers for less elsewhere. 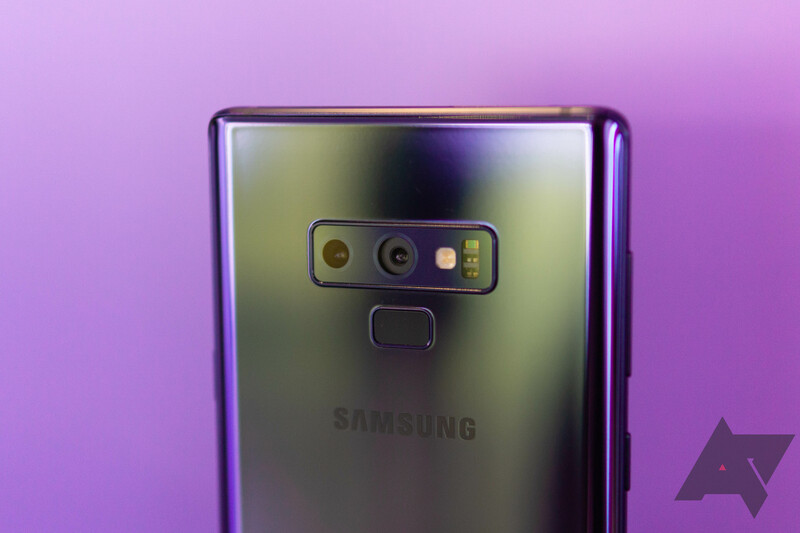 I know QC 3.0 is the hot new tech on the market right now, but, in reality, it is only incrementally better than the QC 2.0 technology that it is replacing. If you don't mind a small downgrade in speed, you can pick up the older generation chargers for a fraction of what those sporting QC 3.0 cost. 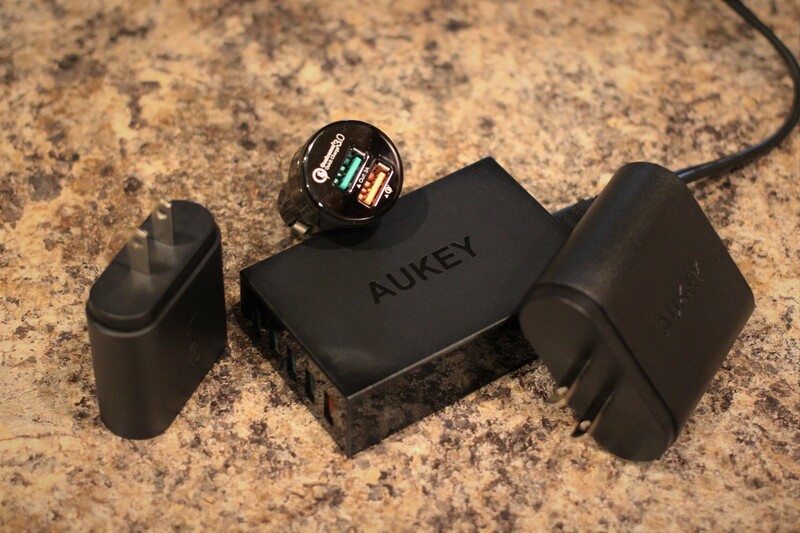 Aukey just sent me the links to a few coupons it is offering on some of its 'old' QC 2.0 chargers. It has a couple for use in the house and one for the car and all of them are heavily discounted. Here are the descriptions and links.